Windsock frames below are used at regional and private airports, ferry docks, railway, gas plants, etc. 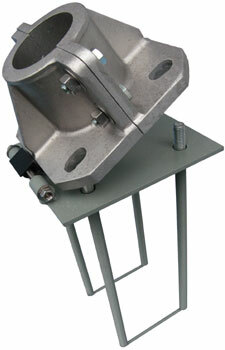 They are designed to be used with a 3″ or 3.5″ Poles. Windsock frames rotate in the wind, using 2-bearings for smooth operation and a bushing that fits into your pole. 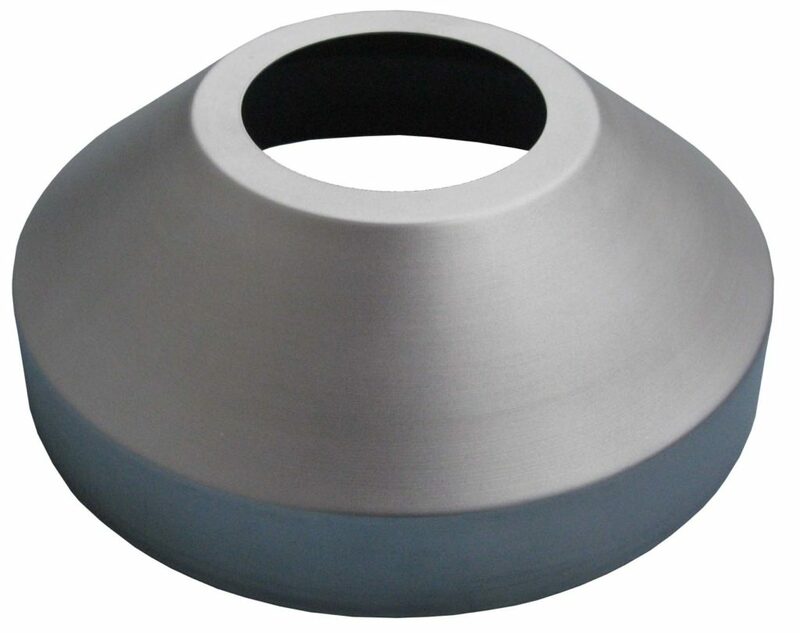 (Standard size bushing fits 3″ poles). 3″ and 3.5″ Windsock poles can be used with a tilt base to facilitate replacement of windsock. These poles and windsock frames can be installed on walls. Note: Windsock Wall Mount Page. 15′ x 3.5″ with 10′ x 3″ offers more strength than straight 25′ pole. The size of your windsock will also determine the correct combination.